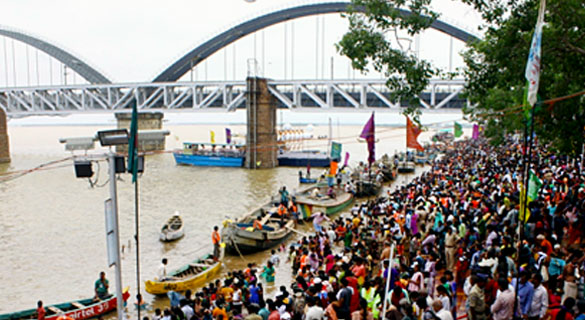 A festival of the river Godavari is widely celebrated to honour the river god. It’s a confluence between the river and devotees. 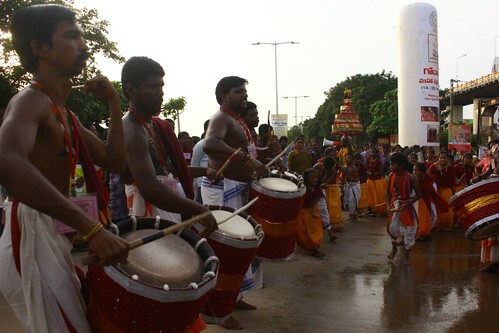 Godavari Maha Pushkaram was a Hindu festival held from 14 July to 25 July 2015. This festival occurs once every 144 years and lasts for a period of 14 days. Several devotees visit the ghats to perform ritual ceremonies. During this, the Godavari 5K Run was designed to promote running as the primary form of fitness along with the objective of celebrating the spirit of Rajahmundry and River Godavari. The event was conducted by us and drew the attention of millions of participants. 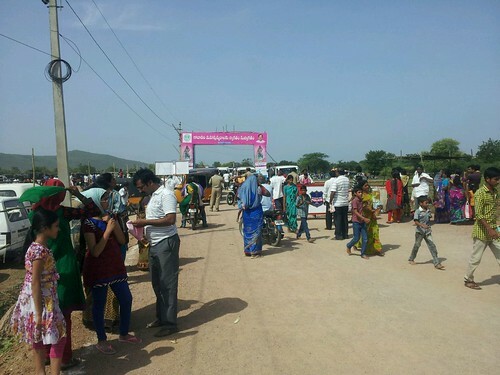 Promotions were done on a large scale and several brands benefited from this event.